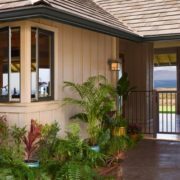 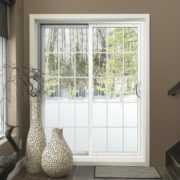 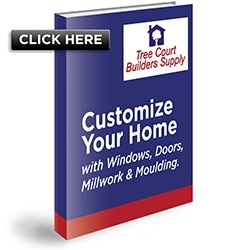 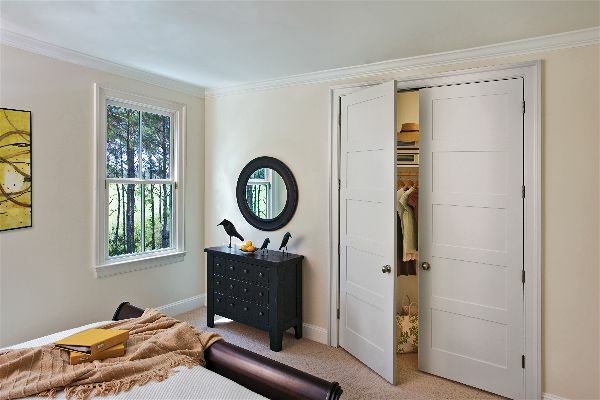 Shopping for windows at Tree Court Builders Supply has never been easier. 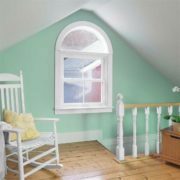 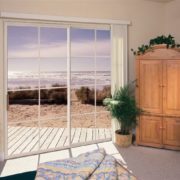 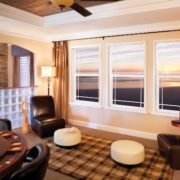 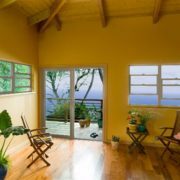 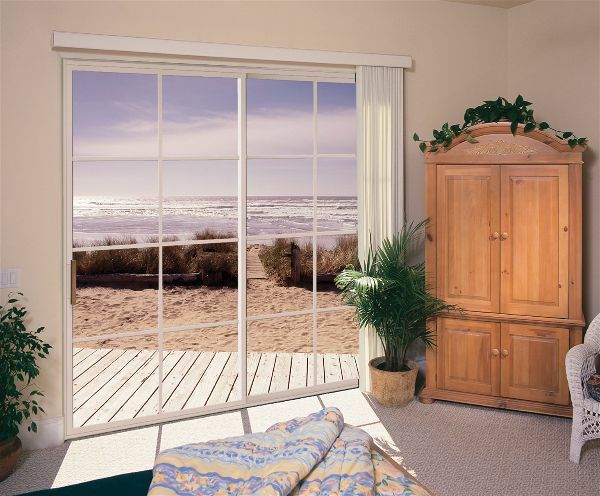 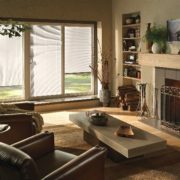 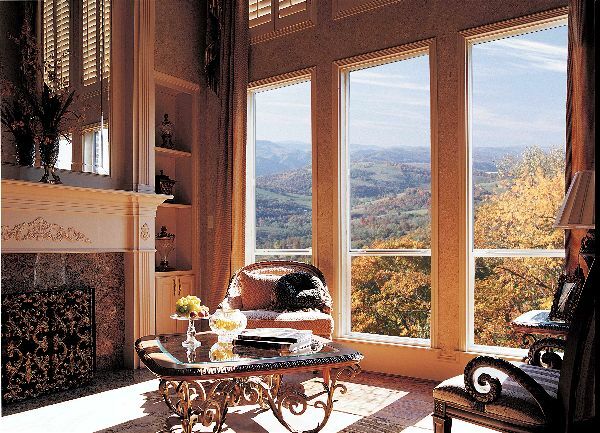 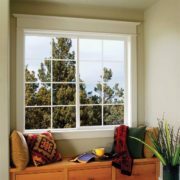 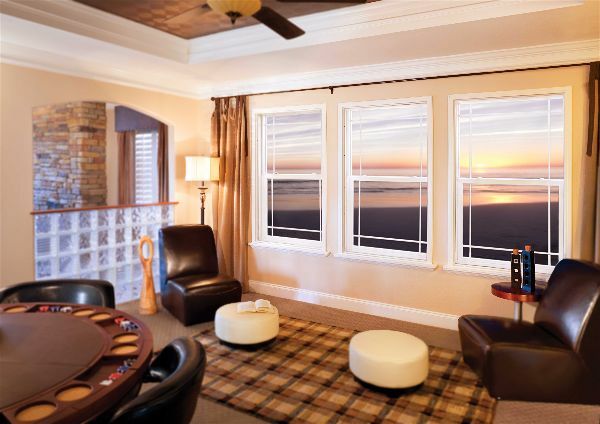 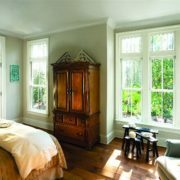 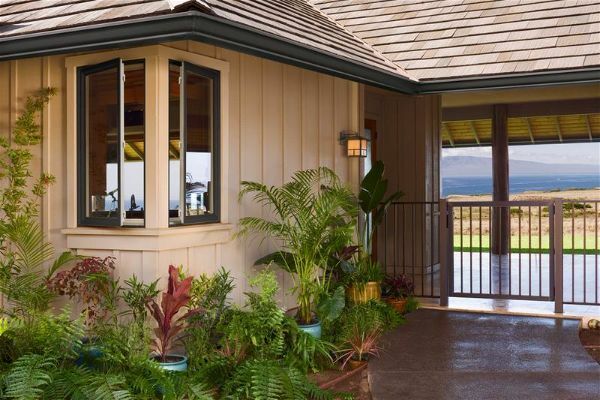 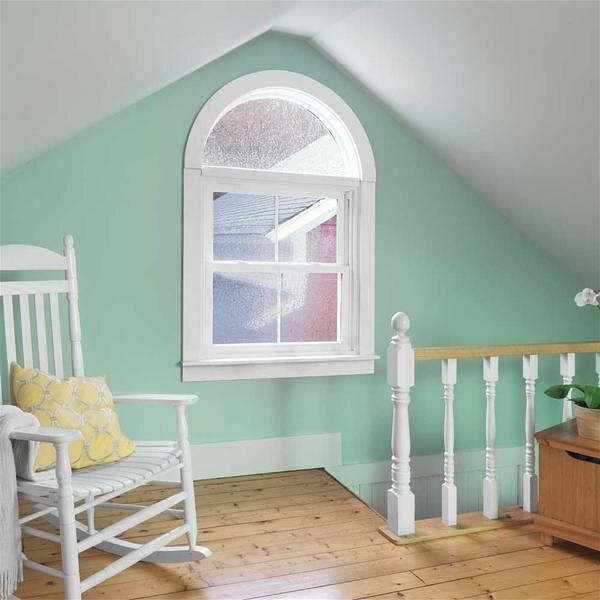 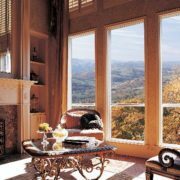 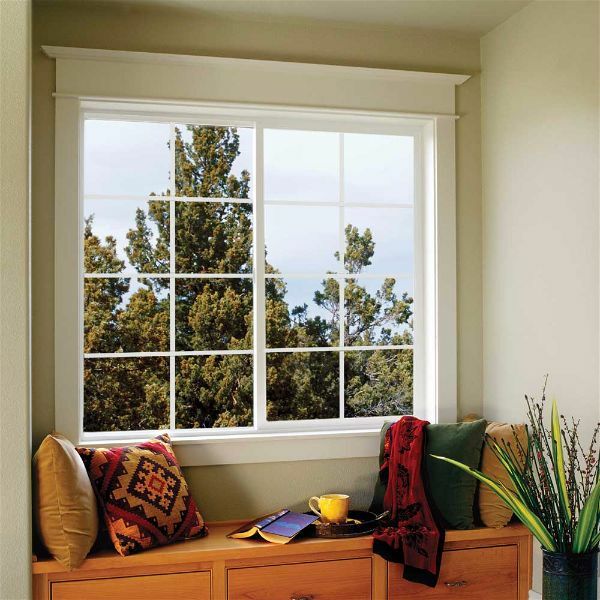 Let us assist in your vinyl window project with a wide variety of architectural choices and design options to choose from – styles, configurations and colors that come with a budget-friendly sticker price to perfectly complement your home and lifestyle. 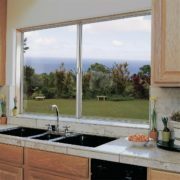 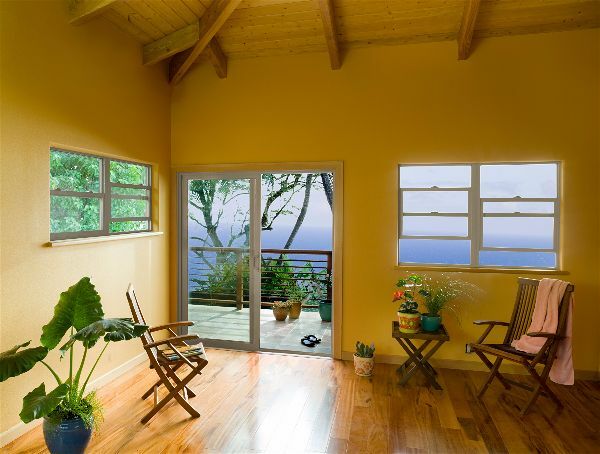 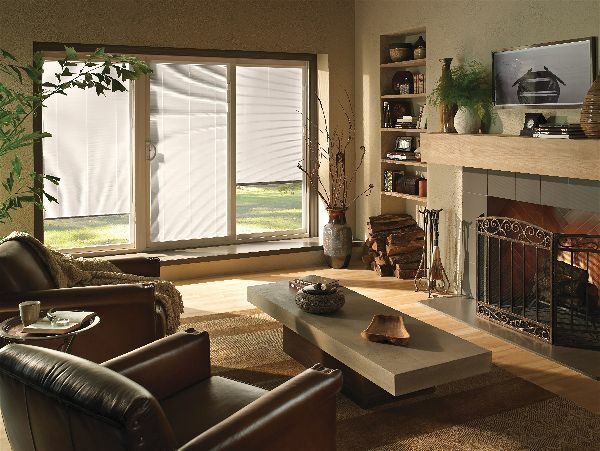 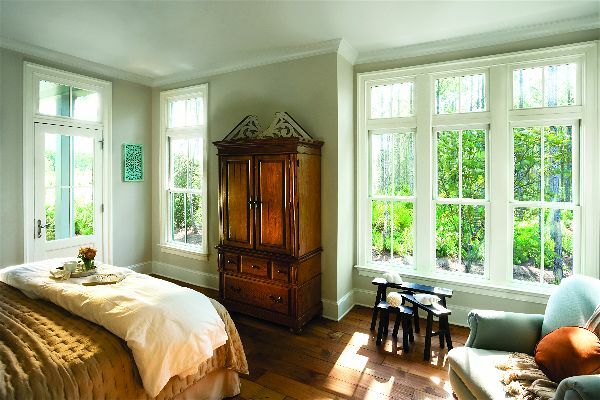 Contact us today, or request a FREE window quote directly from our website.